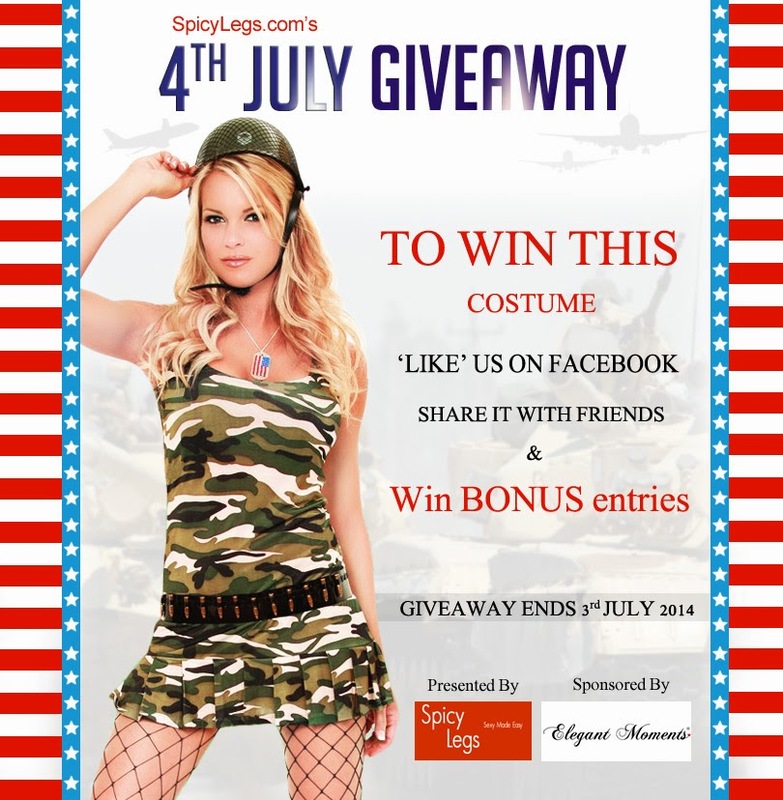 Lighten up the spirit of patriotism by winning a costume worth $55 absolutely FREE. To participate, just LIKE SpicyLegs.com FaceBook Page, Enter your email Id and its Done! To get closer to winning, Share the Giveaway with your Friends on FaceBook and Twitter and Earn 3 BONUS entries. So hurry, enter and share today!